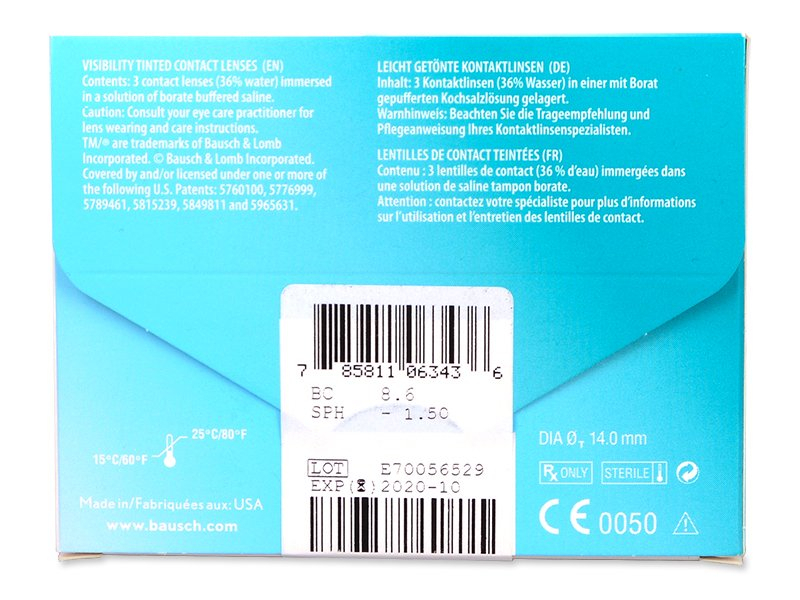 These silicone-hydrogel, monthly contact lenses are designed to help wearers who suffer from lack of contrast sensitivity and blurred vision in low-light conditions. With ComfortMoist technology, these lenses provide outstanding hydration and comfort. Bausch and Lomb manufacturers PureVision 2 contact lenses. These silicone-hydrogels have been developed for wearers who suffer from lack of contrast sensitivity and blurred vision in low-light conditions and are especially suitable for drivers, students, or sportspeople. 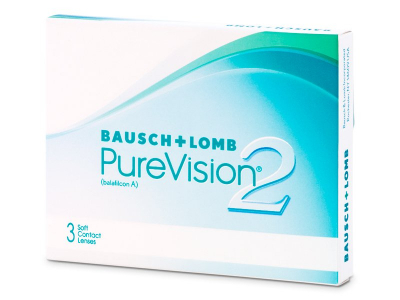 PureVision 2 are among the thinnest contact lenses available on the market. Thanks to their patented ComfortMoist technology, which adds moisture to the lens surface, PureVision 2 contact lenses ensure exceptional all-day comfort. Despite their thinness, they are easy to handle. Bausch and Lomb indicate that these lenses are approved for continuous or extended wear on an individual basis and upon agreement with your eye-care specialist. When worn on a regular, daily basis, these lenses have a monthly replacement schedule. This package contains three lenses. 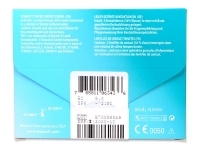 Note: There are two versions of PureVision 2 contact lenses – one with the HD label on the package (in the bottom right corner) and one without this label. Both versions contain identical lenses, the difference is purely in the packaging.